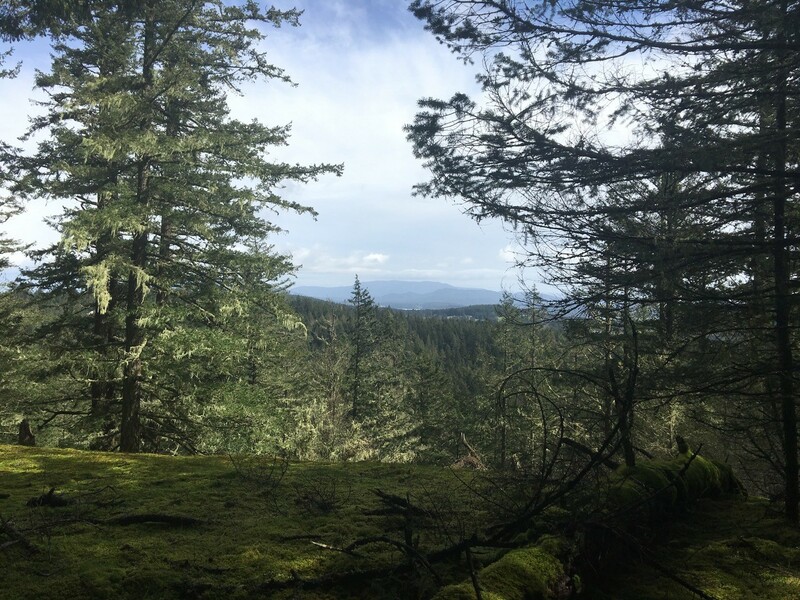 Twelve years ago, when the state announced its intention to sell the property for development, Friends of Lopez Hill and your Land Bank were able to secure 400-acre Lopez Hill from the Department of Natural Resources (DNR) with a 50-year lease. It has always been goal of the Lopez community to buy the underlying fee and protect the property permanently. This year that goal became a reality when your Land Bank negotiated a purchase agreement with DNR and took ownership of Lopez Hill in July. 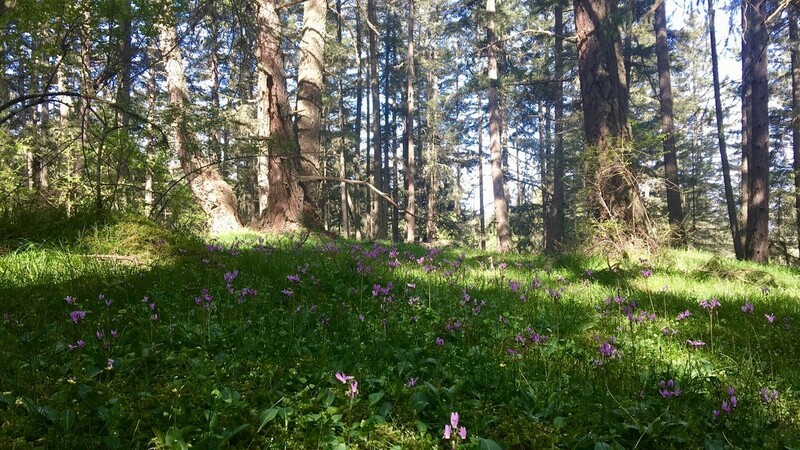 In the spring, Cady Mountain Preserve grew by 160 acres when your Land Bank purchased an adjacent property that includes outstanding open balds, high quality wetlands, and old growth forest. The addition also has the potential of providing public access to the Preserve via a county road, although stewardship staff will need time to assess the best location for a trailhead and update the Preserve’s management plan. 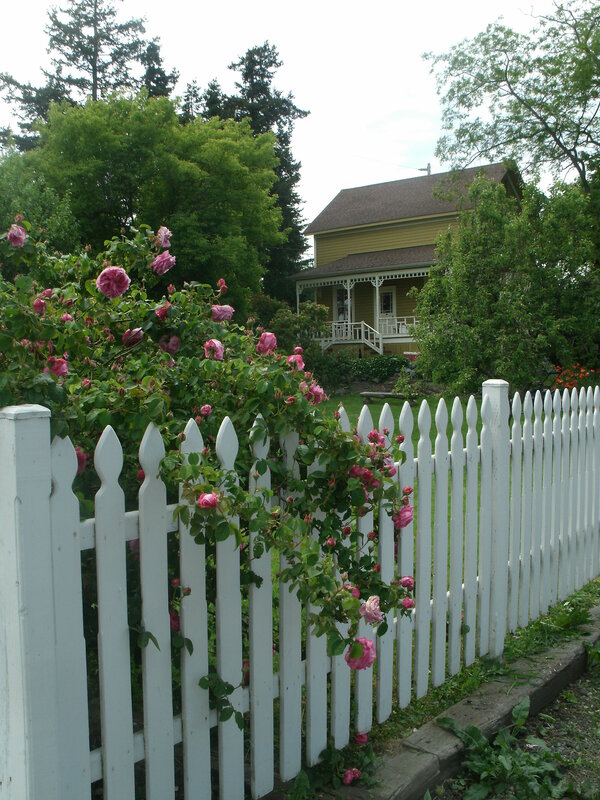 This year your Land Bank permanently protected Driggs Historic Park on Argyle Avenue when it purchased the 328 Caines Street property, along with historic Driggs House. Originally built around 1895 for G.B. Driggs, a local merchant and fruit grower, the historic building now houses the Land Bank offices. Trails and natural areas are great places to share with friends and discovering new ones together is even more special. 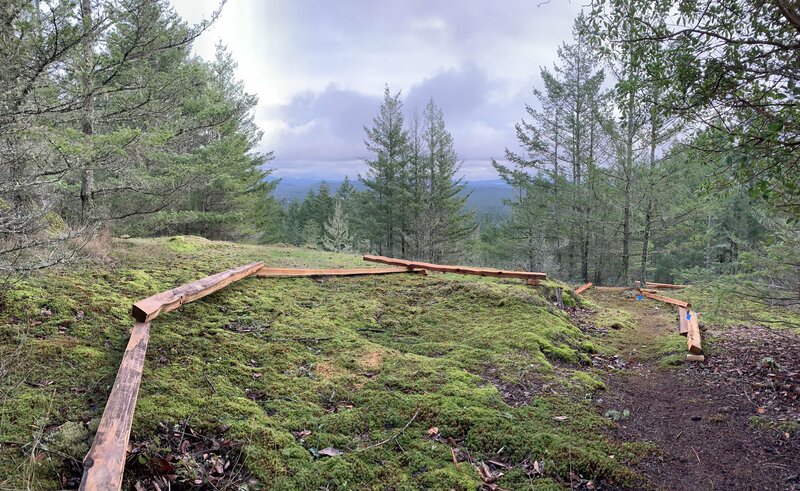 This year, stewardship staff and volunteer trail blazers invested over 700 hours constructing new public trails at Mount Grant Preserve and Westside Preserve. 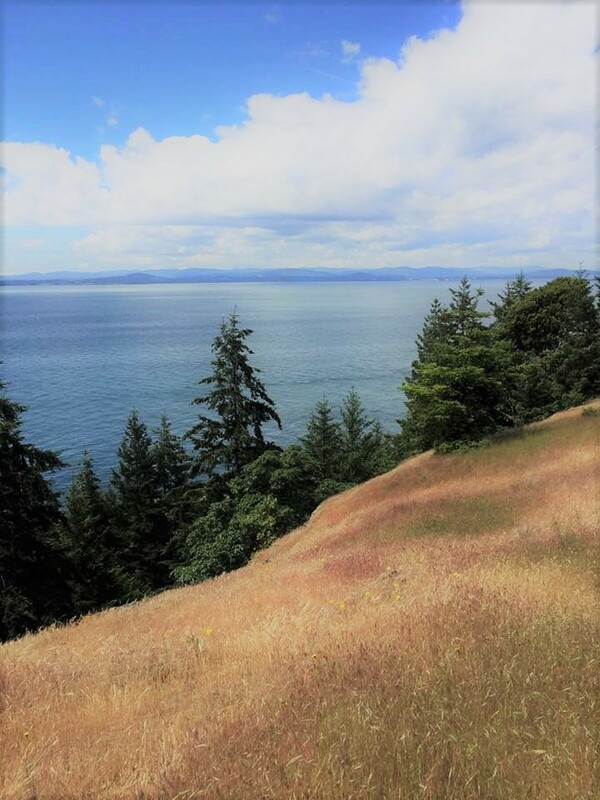 Stay tuned for more hiking opportunities in 2019 by signing up for our e-newsletter or, better yet, join our team of volunteer trail blazers! 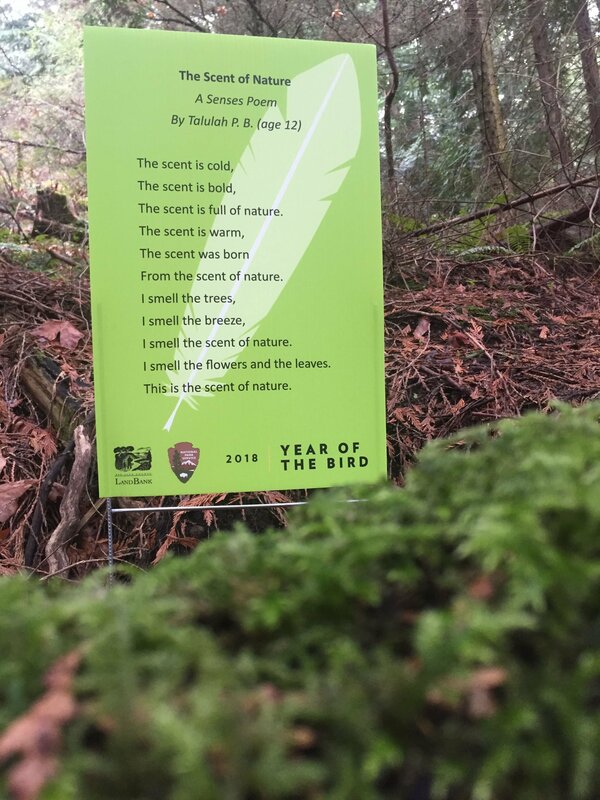 Your Land Bank and San Juan Island National Historical Park teamed up again, along with students from Stillpoint School and Spring Street International School, to celebrate the “Year of the Bird” for National Poetry Month. 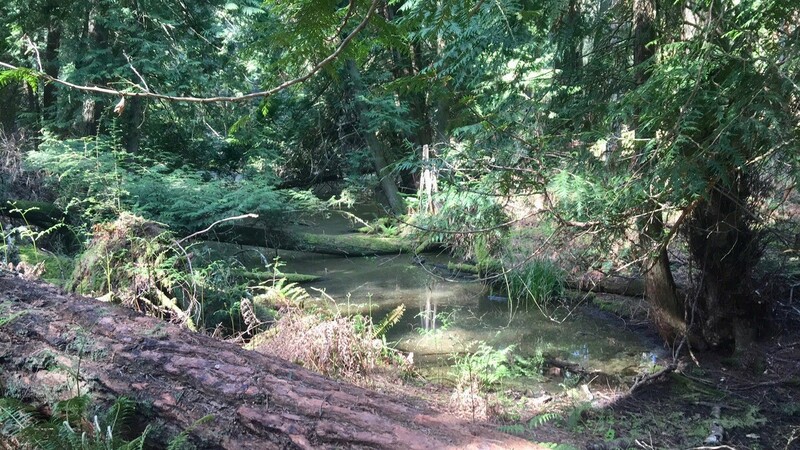 For the month of April, the Land Bank’s Westside Lake trail loop at Limekiln Preserve featured bird-inspired poems written by students ages 5-13. 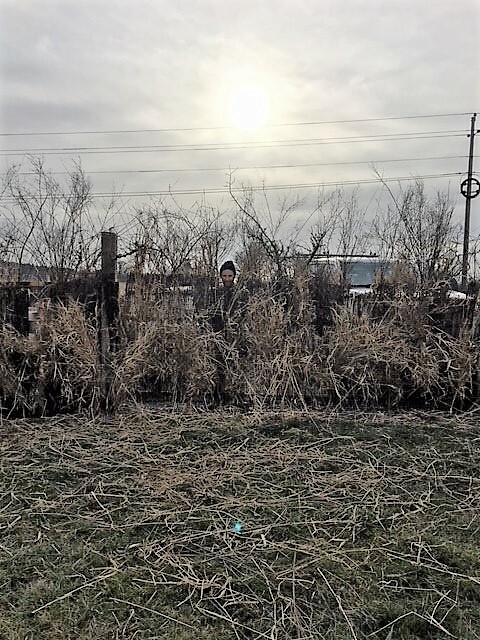 And rounding out the Year of the Bird is our new, temporary bird blind at False Bay Creek Preserve. It will be up through the winter for public bird viewing. Swing by and have a gander! You’ll find it along Bailer Hill Road, across from False Bay Drive. 2018 saw the departure of two well known faces from the Land Bank stewardship staff: Tim Clark of Lopez Island and Ruthie Dougherty of Orcas Island, both of whom retired this year. 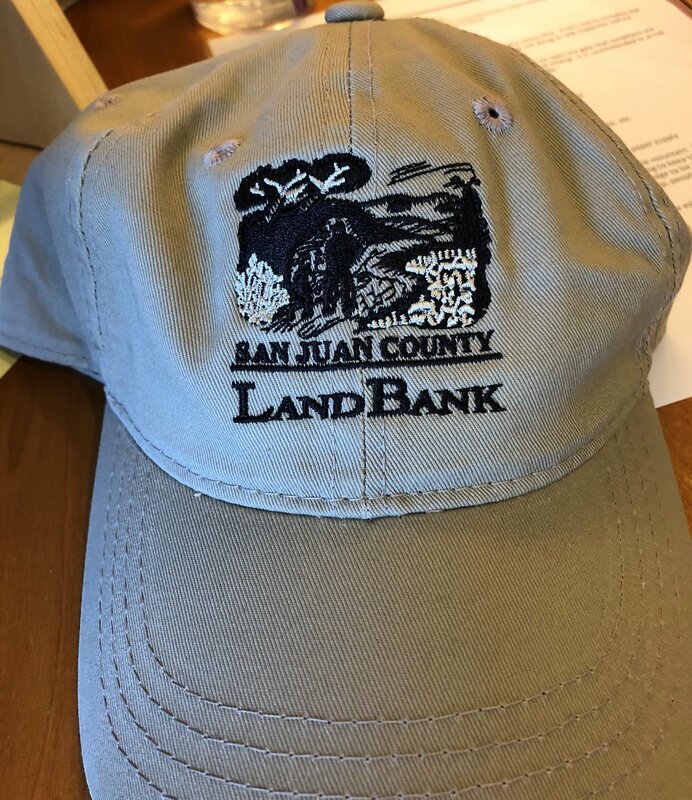 Amanda Wedow traded in her Lopez Commissioner title for Lopez Preserve Steward over the summer, and Peter Guillozet donned the Orcas Preserve Steward hat in the fall. And, bonus – Erin Halcomb donned the hat of Stewardship Coordinator. Welcome to all! 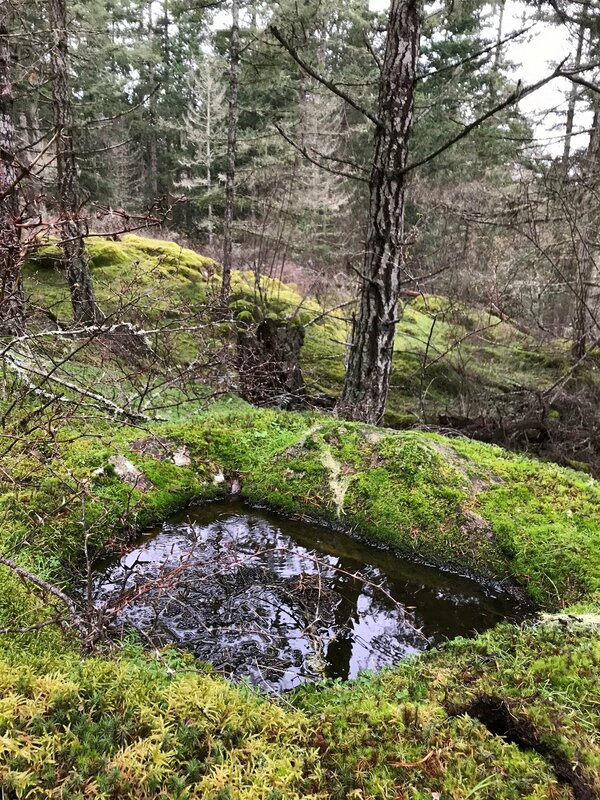 The efforts of nursery manager, Eliza Habegger, nursery assistant, Ander Cole, and countless Salish Seeds Project volunteers continue to benefit our county, this time in the form of a native plant sale. 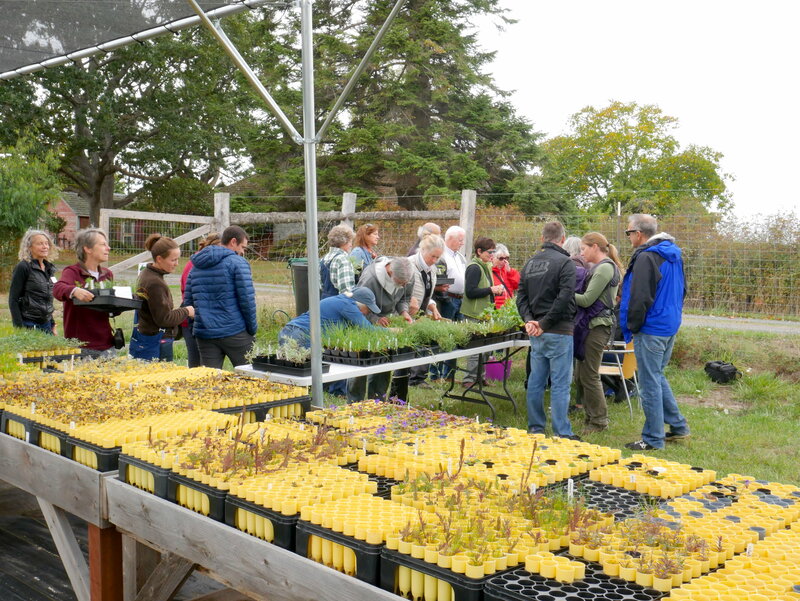 The Salish Seeds Project hosted their first plant sale at Red Mill Farm and sold out within a couple hours. Eliza plans to host another sale in 2019; contact Tanja Williamson if you’re interested in volunteering in the Salish Seeds nursery and/or attending the next sale.